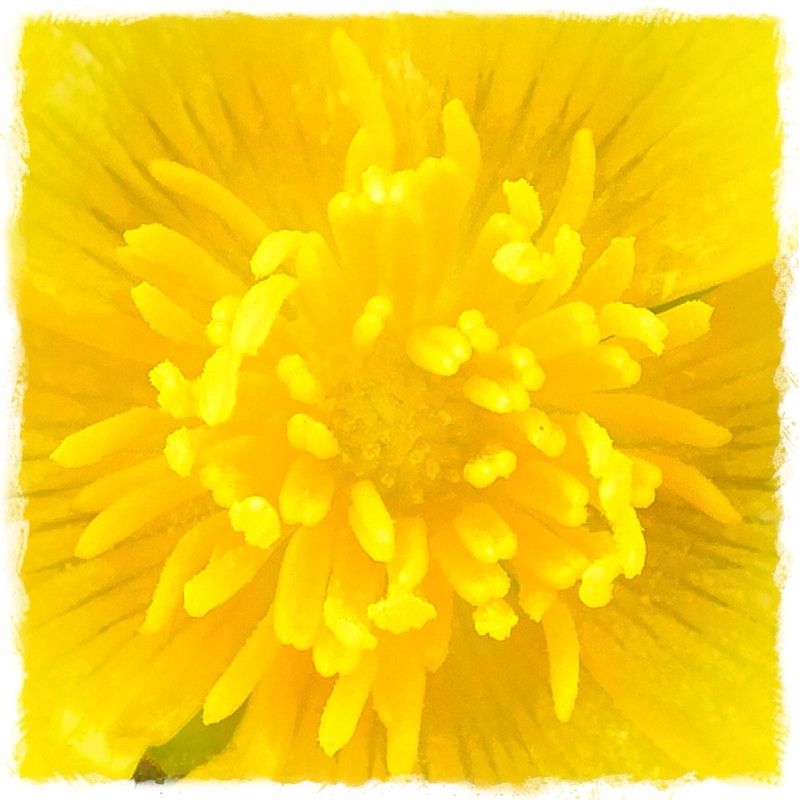 Nourishing the Inner Man – George Müller inspires me! 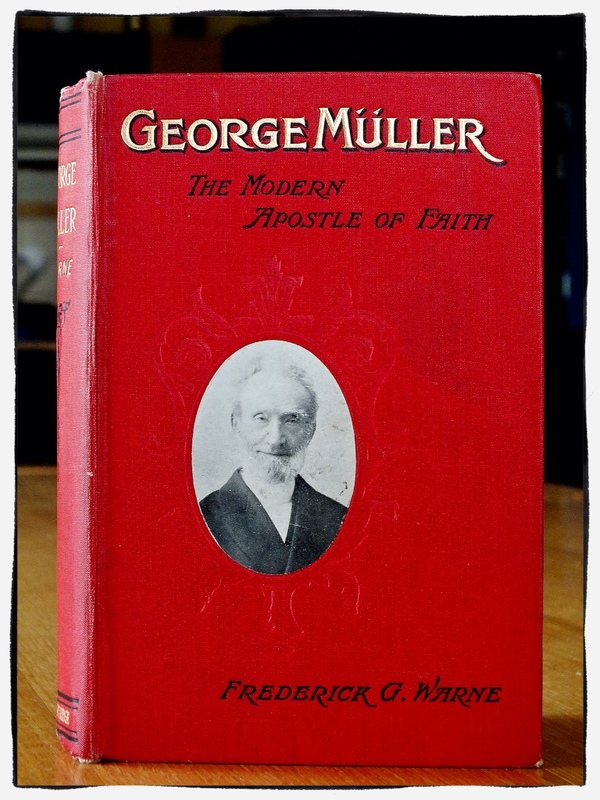 Recently I read a biography of a wonderful man of faith, George Müller, who lived from 1805 to 1898. His life “mission” was to show the world that God is the same God today that he always was, and that we can trust him for everything. Over the course of his lifetime, he built orphanages that housed over 2000 children at once, not to mention feeding them and providing for all their needs. 121,000 pupils studied at schools that he funded through a society he set up; 281,000 Bibles and 1.4 million New Testaments were printed and distributed; several hundred missionaries were financially supported to varying degrees; and he funded the printing and distribution of 111 million Scriptural books, pamphlets and tracts. He was able to do all this despite having no formal income. He never had a salary, and never asked anyone for money. He never publicised his needs, and never took up an offering. Instead, he simply prayed in faith and asked God directly for everything he needed. And God answered him. The orphanages themselves were a testimony to his generation that God is alive and that he does indeed supply our needs when we pray in faith, and many were inspired to a more vital and living faith in their God. I too am inspired, having read his story. “Whilst I was staying at Nailsworth (1841) it pleased the Lord to teach me a truth irrespective of human instrumentality, as far as I know. The point is this – I saw more clearly than ever that the first great and primary business to which I ought to attend every day was to have my soul happy in the Lord. The first thing to be concerned about was not how much I could serve the Lord, how I might glorify the Lord, but how I might get my soul into a happy state, and how my inner man might be nourished. For I might seek to set the truth before the unconverted, I might seek to benefit believers, I might seek to relieve the distressed, I might in other ways seek to behave myself as becomes a child of God in this world, and yet, not being happy in the Lord, and not being nourished and strengthened in my inner man day by day, all this might not be attended to in a right spirit. Before this time my practice had been, at least for ten years previously, to give myself to prayer after dressing myself in the morning. Now I saw that the most important thing I had to do was to give myself to the reading of the word of God and to meditation on it that thus my heart might be comforted, encouraged, warned, reproved, instructed, and that thus, by means of the word of God, whilst meditating on it, my heart might be brought into experimental communion with the Lord. I began therefore to meditate on the New Testament from the beginning early in the morning. The first thing I did, after having asked in a few words the Lord's blessing upon His precious word, was to begin to meditate on the word of God, searching as it were into every verse to get blessing out of it, not for the sake of the public ministry of the word, not for the sake of preaching on what I had meditated upon, but for the sake of obtaining good for my own soul. The result I have found to be almost invariably this, that very soon my soul has been led to confession, or to thanksgiving, or to intercession, or to supplication – so that, though I did not, as it were, give myself to prayer, but to meditation, yet it turned almost immediately more or less into prayer. When thus I have been for a while making confession, or intercession, or supplication, or have given thanks, I go on to the next word or verse, turning all as I go on into prayer for myself and others, as the word may lead to it, but still continually keeping before me that food for my own soul is the object of my meditation. The result of this is that there is always a good deal of confession, thanksgiving, supplication, or intercession mingled with my meditation, and that my inner man almost invariably is even sensibly nourished and strengthened, and that by breakfast time, with rare exceptions, I am in a peaceful, if not happy, state of heart. – George Müller (1805-1898), from the book “George Müller, The Modern Apostle of Faith” by Frederick G. Warne, published 1898.